They are the ideal American family. Two parents, three kids, all happy to be together. They dance, they sing, they express themselves. If you think The Simpsons are the best cartoon family on TV, just take a look at how honest and loving the Belchers are. 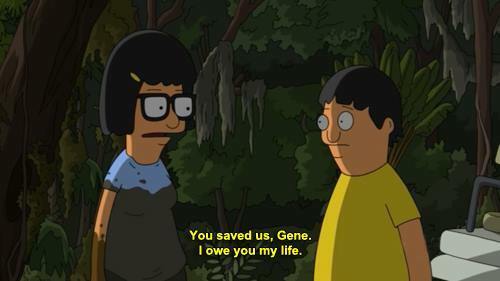 From the parents: Bob (Baw-by) and Linda, to kids Tina, Gene, and Louise, the Belchers are basically the dream team when it comes to family. They all bring their A-game. Do you think the Belchers are the ideal cartoon family? 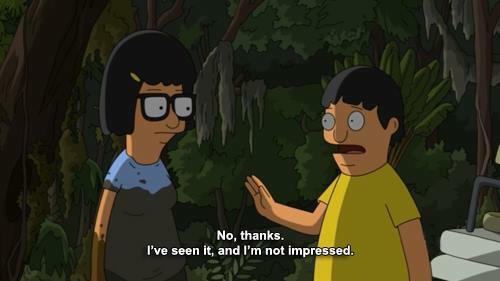 Tweet us why you love them and why you watch Bob’s Burgers!